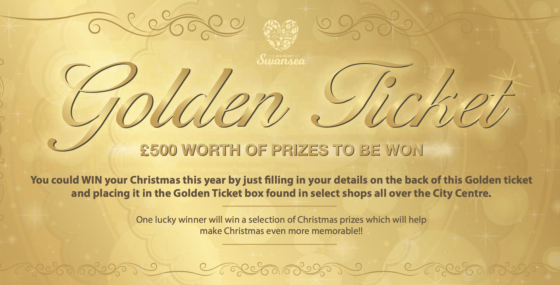 Christmas Golden Ticket Competition 2018! Charlie, owner of Brontosaurus Vegan Lifestyle Store set up her store back in January 2017. Since opening the store she has seen her lifelong dream develop into a successful independent business. Come and join us at the Wales Airshow for your chance to WIN A WEEKEND! We will be giving away an overnight stay at Morgans Hotel, cinema tickets along with some restaurant and shopping vouchers too! To celebrate Independent Retailers Month, we are giving you a chance to win £500 to spend in your favourite local Swansea City Centre shops*! 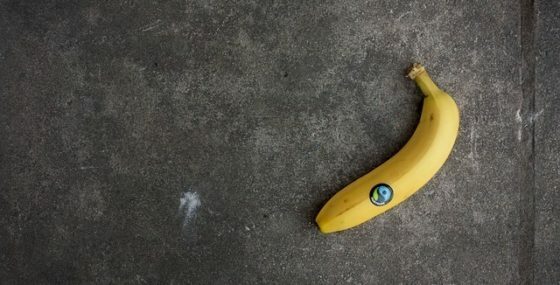 Pretty much every Dad out there will be expecting the usual socks, slippers and/ or wallet this Father’s Day, therefore we’ve done a bit of legwork to come up with some quirky things to do! Will it rain or will it shine? That’s the big question on all parent’s minds in readiness for this May Half Term! Come and join us in Swansea City Centre on Saturday 31st March between 11am and 4pm for our Big Easter Egg Hunt of Swansea. This Easter we are giving you a chance to win a family holiday for 4 courtesy of Leisuretime! 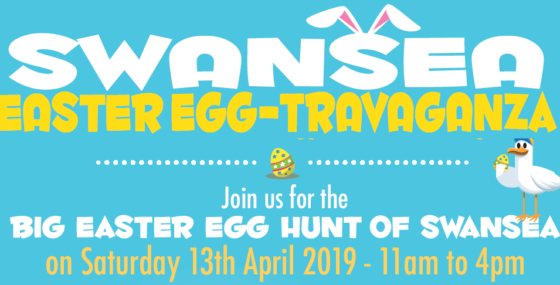 Come and join us in Swansea City Centre on Saturday 31st March between 11am and 4pm for the Big Easter Egg Hunt of Swansea! 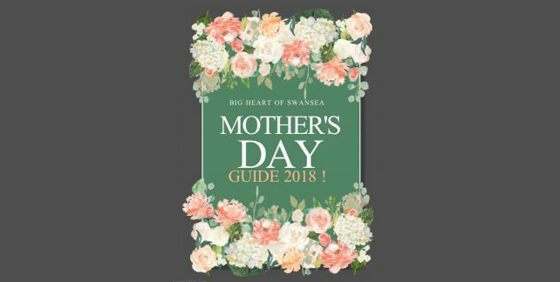 Swansea’s Gift Guide for Mothers Day 2018! Mothers day will soon be upon us on Sunday 11th March. Don’t worry we have you covered with our Gift Guide, Whether your and organized shopper or a last minute kind of person! We have something for everyone’s mum! So many people are focussed on Valentine’s Day that we thought we’d turn our heads towards Shrove Tuesday, coming up this Tuesday 13th February. Swansea City Centre has quite a few eateries and shops that can help you celebrate in style. 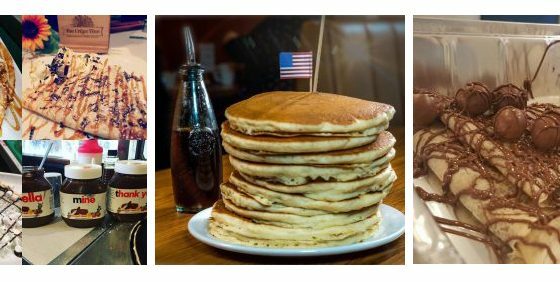 Here’s our summary of where you can grab pancakes across Swansea City Centre. 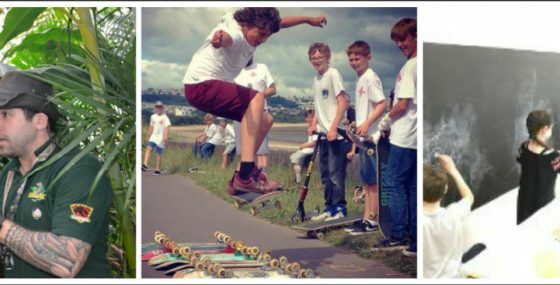 February Half term Blog – Things to do in Swansea City Centre! Wow we can’t believe that the February half term is upon us already! We know just how hard it can be to keep the whole family entertained…. So we have a few suggestions to make this half term a fun one! Swansea’s Six Nation Guide 2018! We would like to inform our subscribers that unfortunately, Wilkos is no longer offering a discount on the Big Heart of Swansea card/app. Today might be classed as Blue Monday and the most depressing day of the year, but we are planning to brighten up your day by giving away some prizes including a voucher for an overnight stay at Morgans Hotel! The first few days of 2018 are over! Did you make any resolutions this year? Are you going to try to lose some weight, Save some money or to succeed at Veganuary Here at Big Heart of Swansea, we want to help you along the way! This Christmas we are doing a big giveaway with lots of prizes, gifts and rewards up for grabs including the main prize of a holiday to Bluestone 5* Park Resort in Pembrokeshire, vouchers and Christmas treats. Whether you’re a parent looking to keep the kids occupied during the Christmas shop in city centre, are a keen social media snapper, or just fancy your chance at winning – we’ve got something for everyone. October Half Term – Big Heart Activity bumper pack! The Golden months are here and Autumn half term is well on its way… Here at Big Heart, we know just how hard it can be to keep the kiddies occupied so we have put together a bumper blog to keep you on your toes! Do you need a job? 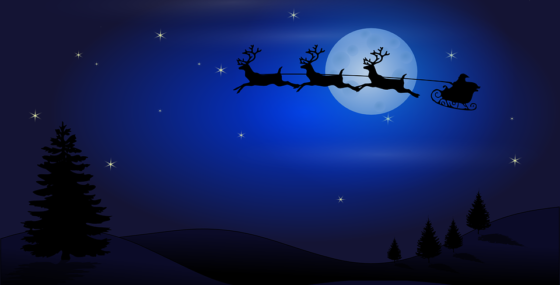 Maybe you only need it temporarily to get you through Christmas! At Big Heart, we understand how difficult it can be to find a job. Sooo we have been searching the streets of Swansea looking for vacancies for YOU! To celebrate the opening of Turtle Bay in Swansea City Centre, we are have made them our Business of the Week and are doing a giveaway! 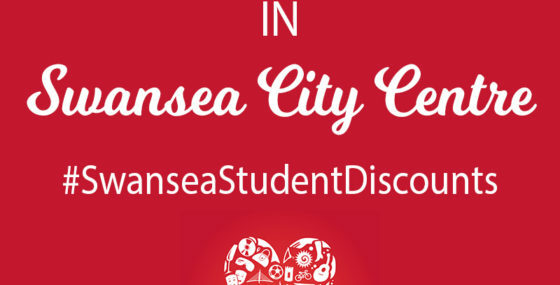 Top things you need to know about Swansea if you are a student! We would like to say a massive welcome to all the next students of Swansea & also all of our returning students. We have put together a guide of Swansea best gems! Turtle Bay comes to Swansea City Centre! t’s our birthday on Tuesday 22nd August! 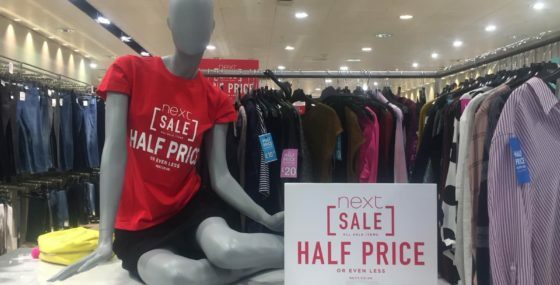 To help us celebrate, many of our city centre businesses will have special, 1 day offers available! This month we are celebrating 4 years of The Big Heart of Swansea. 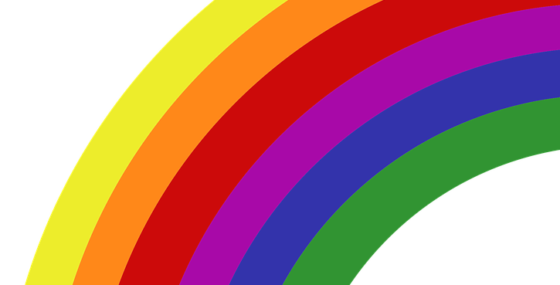 The summer holidays are nearly upon us, I’m sure lots of you will be on the lookout for new places and events to visit and keep the whole family occupied. So we have a few suggestions to keep your diary filled over the next 6 weeks of things you can do in Swansea City Centre! Fancy winning £150 of vouchers? WIN big this July! Find Olly to WIN Olly Murs tickets! Are you visiting the fantastic Wales National Airshow on July 1st- July 2nd? The Big Heart of Swansea has compiled a list of places to go for food before or after the airshow with the kids! 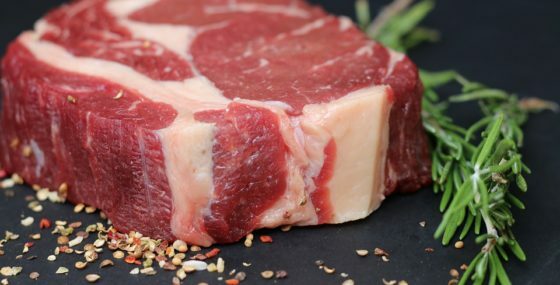 Things to do and things to buy for Fathers Day in Swansea! On Sunday, June 18th it’s fathers day! So why don’t you get organised now? The Big Heart of Swansea has compiled a list of the top things to do and buy for your dad this father’s day! 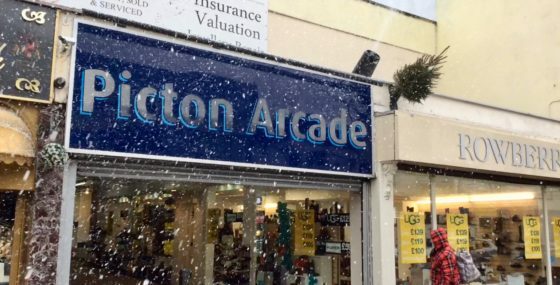 Business of the Week: Attica is a funky little shop based on Plymouth Street and is most certainly a hidden gem of Swansea City Centre! Come down to Swansea City Centre on Saturday 22nd April between 12pm and 3pm to meet your favourite TV & Movie characters courtesy of The Big Heart of Swansea and Swansea BID. Easter holidays are now upon us, and I’m sure many of you are on the lookout for new places to visit and ideas to keep the whole family occupied. WIN £150 of Vouchers with our Easter giveaway! Fancy winning £150 of vouchers? WIN big this Easter holidays! Could you be our #BigHeartFamily? We are looking for our Big Heart of Swansea family – could you be it? You can cheer on the best nation ever (Wales, obvs!) in so many places in Swansea City Centre. We have compiled a list of over 15 here; some old, classic, and brand new places to go to enjoy the Six Nations games. February half-term is here… yes… already! 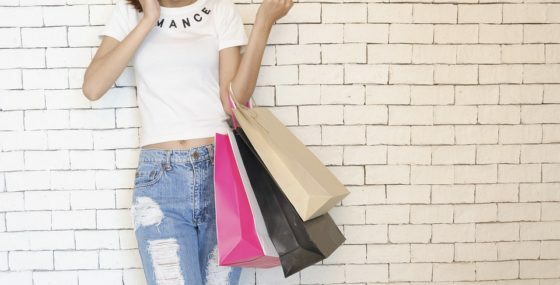 WIN £150 of Vouchers with our giveaway! Fancy winning £150 of vouchers? Join us on our winning weekend! Monday 16th January maybe know as the most depressing day of the year, but it won’t be for our followers of The Big Heart of Swansea! 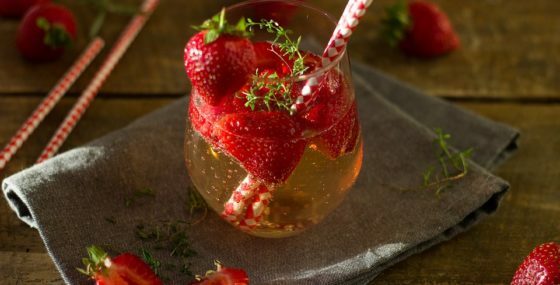 Summer is here and the kids are off from school – what to do?! Read more to find out how you can be in with a chance of winning a Salsa Night for 4 people! Where has the time gone? It’s half-term already! Who would have thought it… March has seen dry weather, blue skies and some days we’ve even had a bit of warm sun – but we didn’t hold our breath as the school holidays were on the way. And we all know what happen during the school holidays right?! Yep, that’s right… RAIN! With immediate effect, we will no longer be posting loyalty cards. However, you will still be able to collect cards from the following collections points. 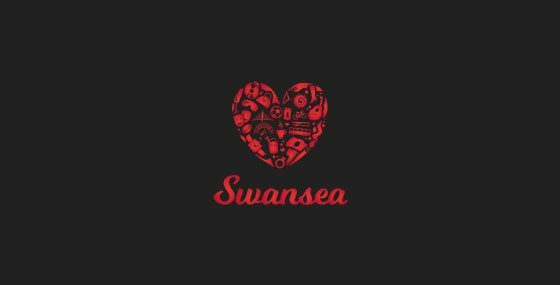 Simply show your Big Heart of Swansea loyalty card to your driver and ask for a ‘Big Heart of Swansea Ticket’. Your chance to WIN OVER £500 of goodies just in time for Christmas! Do you have teenagers and wondering how you can motivate them to get out of the house this October half term? You probably know about Swansea’s award winning Blue Flag beaches and Green Flag parks but did you know about our Purple Flag nightlife? As expected, the school summer holidays are already a wash out! 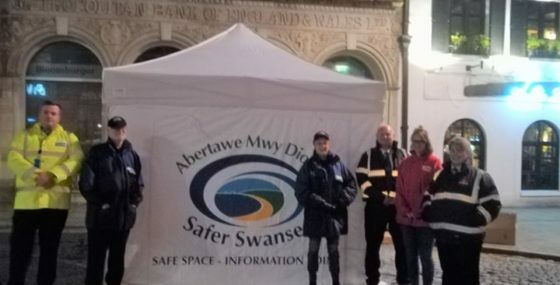 So we’ve done the hard work to bring together suggestions of what you can do in Swansea City Centre if the sun isn’t shining! We’ve put together some posts of the Swansea Half Marathon 2015 from across social media! Are you in them? Due to the nature of the event, attracting up to 10,000 spectators and volunteers there are a number of road closures on Sunday 14th June including no access to the Lower Oxford Street car park. We’d like to congratulate the 16 Swansea City Centre businesses for getting shortlisted in the Swansea Life Awards. Things to do in Swansea City Centre – no matter what the weather! We’re not always blessed with having blue skies and the big ball of fire in the sky, so we’ve put together some suggestions of what to do with the kids during the school holidays in Swansea City Centre – no matter what the weather!!! Did you know that you can now park in dedicated parkings spaces when collecting your Click & Collect orders from Swansea City Centre? Head down to Swansea City Centre this Easter for your chance to win an Amazon Fire HD Tablet. our chance to win a VIP Styling & Colour Consultation package worth £100 with Goose Island! Here are 10 suggestions for Valentine’s Gifts from Swansea City Centre! 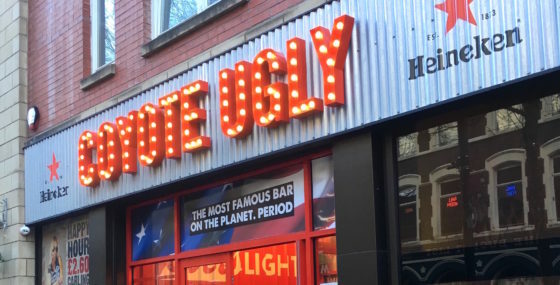 IT has a thriving list of tenants and recently enjoyed record visitor numbers but now Swansea Market can add ‘best in the country’ to its list of achievements. With it being Small Business Saturday UK we thought we’d feature a couple of our Swansea City Centre businesses in our ‘Small Business Big Heart’ feature!